We are glad to see you at AllTrainersPC.com! 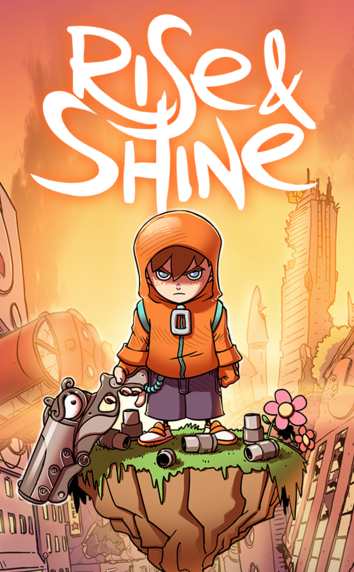 If you want to download Rise & Shine Trainer for free, you can do it right on this page! This cheat works on the game version 1.0 and above. Trainer includes 5 different functions, using which you can get a big advantage in the game. 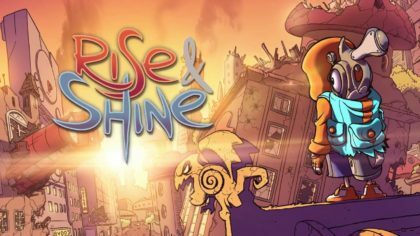 Rise & Shine (2017) is an interesting arcade shooter game with elements of adventure and puzzle developed by Super Mega Team for PC. In this game you will take part in the battle for the planet Gamers, which is trying to capture the dangerous enemies. You have to fight h enemies using unique weapons.